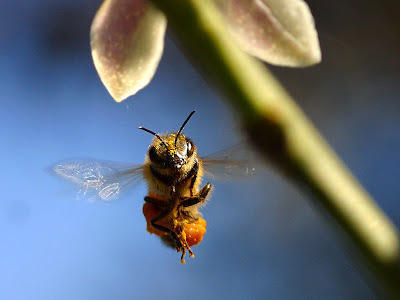 There are a myriad of reasons tossed around for the demise of the bees i.e., pesticides, mites, a new virus but no matter how you sugar coat it, bees are a primary source of pollination. Although other insects and the wind can pollinate, this sudden demise of bees has the potential of becoming a colossal problem for the agricultural industry and not one to be overlooked by the consumer or the everyday gardener. 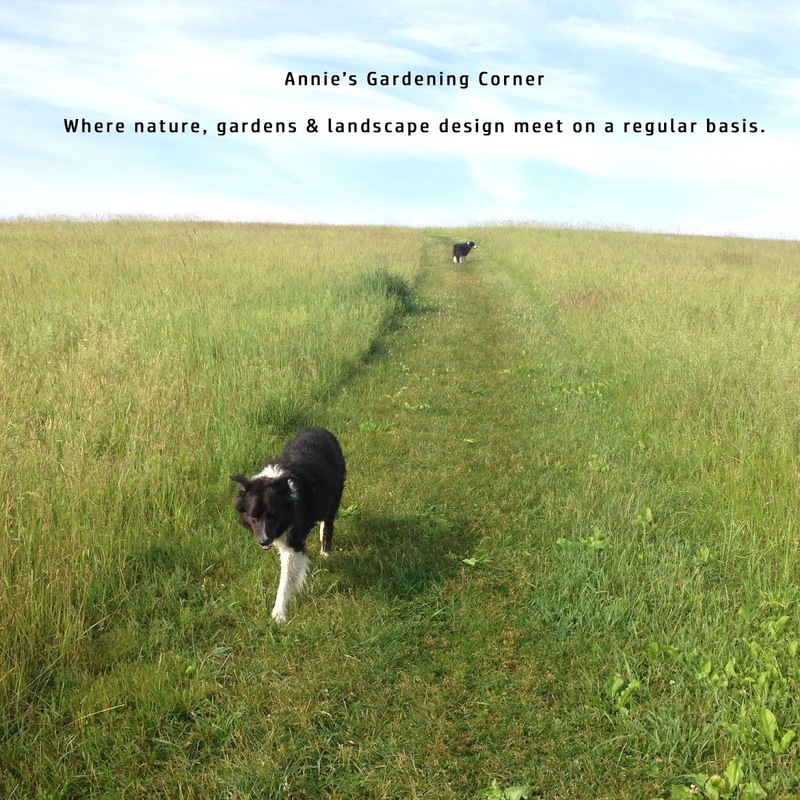 With spring on our doorstep, will you be paying attention to what you see in your own backyard? Some of you may be deathly allergic to their stingers (as I am) but there is a symbiotic relationship between people, the environment and bees. So as things swarm up in the spring, don’t just look for the blossoms. 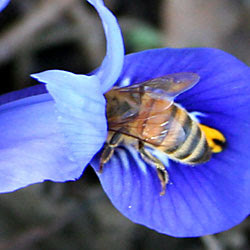 Look for the VIB (very important bee) guest to arrive and greet the flowers’ sweet nectar. 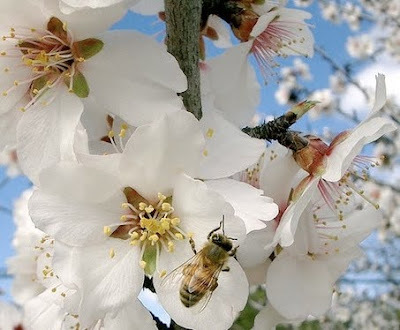 It’s swarming up and pollination is at the heart of every blossom.